The cold weather means it's time to tweak your beauty routine. We partnered with Infusium23® to show you how to adjust. 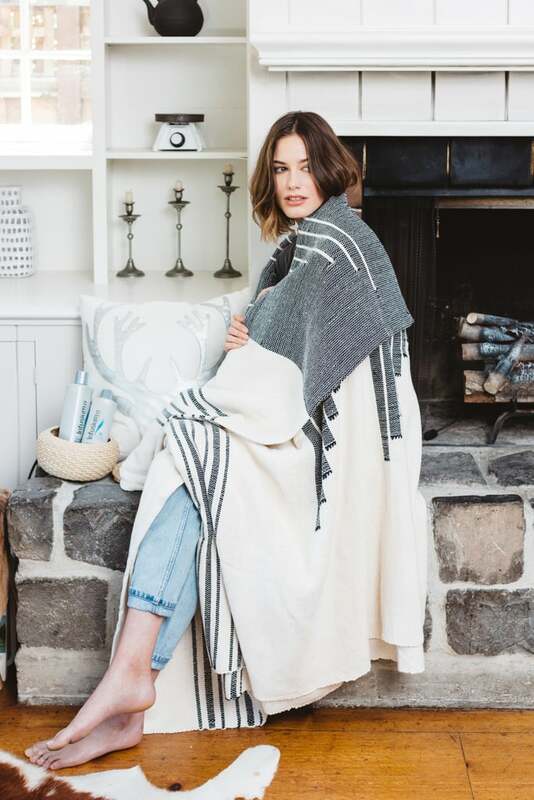 Honoring the change in season involves a lot more than just unboxing your cold-weather wardrobe and piling on the layers. Sure, dressing warm is important when it's bitingly chilly outside, but elements like rain and wind can do a number on your hair and skin, too. So when you're finished swapping out your closet, be sure to spend some time addressing your beauty routine. We have a few ideas. 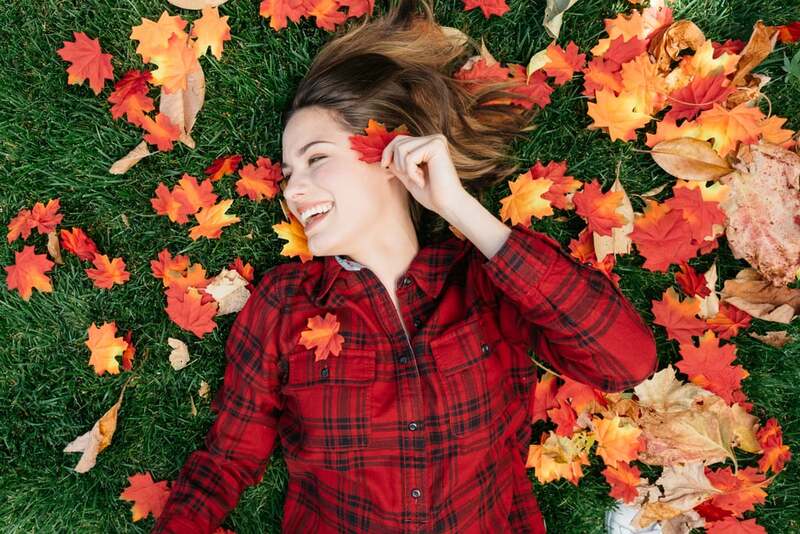 Fall is an important time to focus on hair health. Infuse your thirsty strands with a hair conditioner specially formulated to seal in moisture. After a Summer season spent in the sun, nourishment is exactly what your hair needs. While wearing snug beanies can cause annoying frizz, wearing a flat-brimmed felt or leather hat can help tame hair when it's especially windy outside. 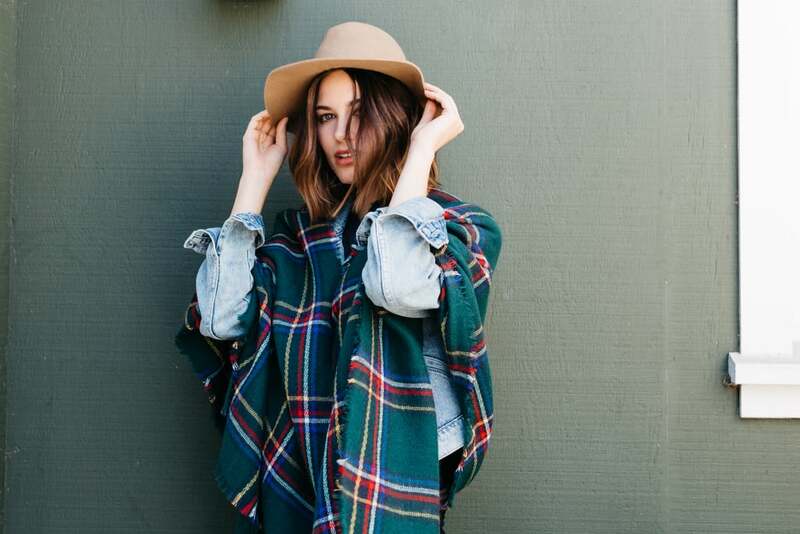 For those moments when the gusts are overpowering, you can always tuck hair underneath your jacket or poncho. Most of us use gel and foaming cleansers in the warm months, but these varieties can create a drying effect when the weather changes. Use something more hydrating, like a cleansing balm, instead. Bathing in piping hot water may feel good when it's cold outside, but it can actually strip essential oils from your hair, weaken follicles, and even lead to breakage. During the Fall, make the small tweak to your shower temperature and rinse off underneath lukewarm water. Is the sky practically blanketed in clouds? That does not mean you can forgo the skin-protecting sunscreen. Sun damage is a year-round concern, so protect yourself from ultraviolet A and B (UVA and UVB) rays with sunscreen. Want to shop more Infusium23® products? 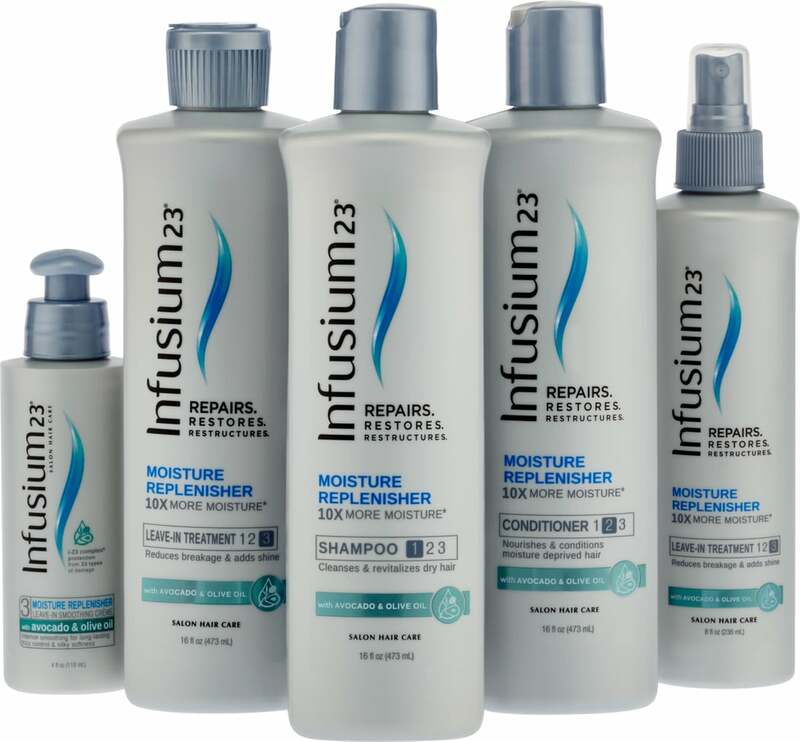 Check out more of the Moisture Replenisher line from Infusium23®here! Take a few minutes to fill out our brief survey for a chance to win a $100 Visa gift card.